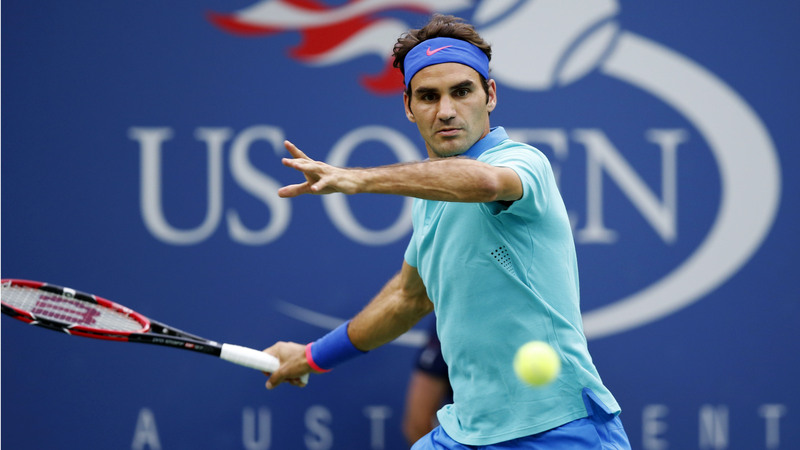 Roger Federer is considered by many to be the greatest tennis player to have ever lived. His winning record is outstanding, and few can rival him for style as well as substance. But the question remains – are all of those people truly are right, and is Roger Federer truly is the greatest tennis player of all time? Just by watching Federer you can tell he oozes class while on the court. His one-handed backhand is a thing of beauty, and he has always had one of the best forehands the tennis world has ever seen. Federer is so economical with his movements because he makes his opponent do the running around – so he doesn’t have to! His control of the court is unlike anything we’re likely to see ever again. Federer is also extremely versatile, and he has won all of tennis’ grand slams across all surfaces. He is the master of grass while remaining competitive on hard courts and clay. Unfortunately for Federer, he played in the same era as Rafael Nadal, arguably the greatest clay court player in history. Without Nadal, Federer’s record would be even greater after losing 11 French Open titles to the Spaniard. He has become a dominant champion while playing in what can only be described as a shark tank of talent. Alongside Federer, there are both Nadal and Novak Djokovic, two players who have a say in the greatest of all time debate on their own. Then there are Andy Murray and Stan Wawrinka, who are a match for anybody on their day. 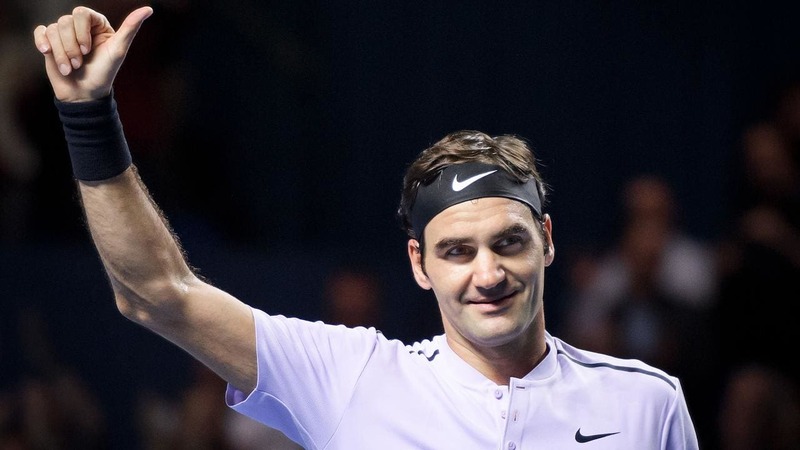 Federer has risen above all of that competition in his effortless style to take home a total of 20 Grand Slam titles. There is no denying that Federer is an all-time great, but some argue that Serena Williams is, in fact, the greatest of all time. Serena is an icon of the game and has swept aside any competition that ever stepped up to her. She has 23 grand slam titles compared to Federer’s 20, which some believe is enough to give the title of GOAT to her. Another argument why Federer isn’t the greatest of all time is because others had it harder. American star Pete Sampras had been regarded as the best ever before Federer came on the scene, and some say he had it harder. Sampras had to overcome tennis legends like Andre Agassi and Boris Becker, which he regularly did. Federer is a little older than Nadal and Djokovic, and so he had several years to boost his Grand Slam tally before they gave him some real competition. 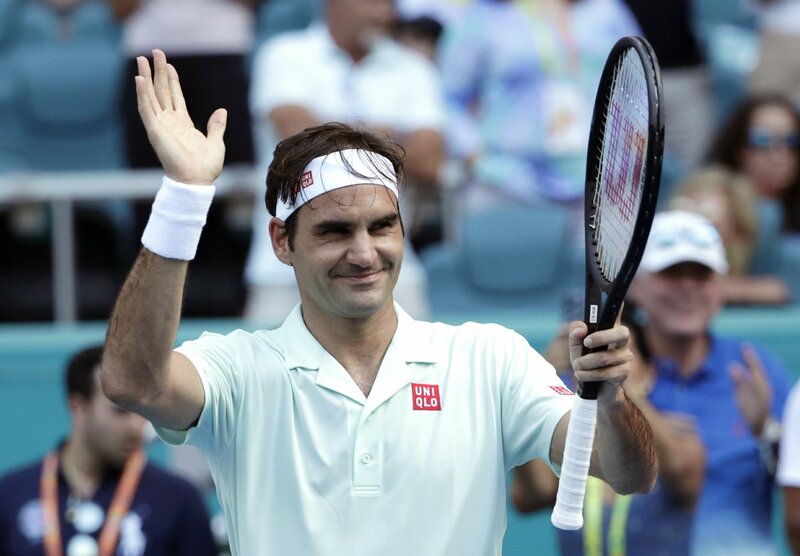 Once those two came along, however, it was much harder for Federer to win Grand Slams, and some believe if they had been around sooner he wouldn’t have won as many. Greatness is subjective, but all you have to do is watch Federer play for five minutes to appreciate how good he really is. He is so versatile and his ability to control the court and win so often make him many people’s GOAT.